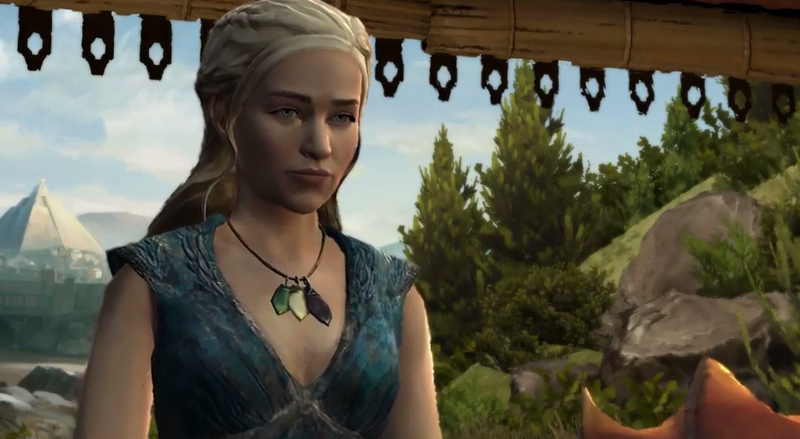 There’s a trailer for the next episode of Telltale’s Game of Thrones, and we now know it’s coming next week. If you haven’t caught up, now’s a good time! The episode itself drops next week. May 26 on PC, Mac, PS4, and PS3. May 27 on Xbox One, Xbox 360. May 28 on the App Store and Android devices.